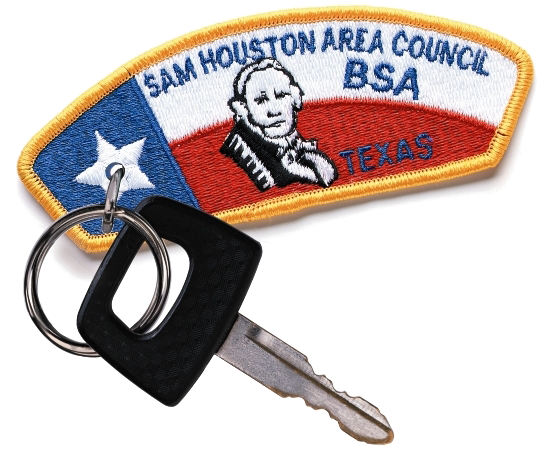 The Sam Houston Area Council accepts donations of cars, trucks, RVs and trailers. We'll take care of the paperwork and the tow. A clear title will enable us to start moving forward quickly. All donations support Scouting programs throughout the Sam Houston Area Council in their mission of leading youth to lifelong values, service and achievement. Your donation is tax deductible to the fullest extent allowed by law.